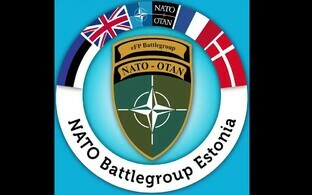 A B-52 plane from the US Air Force was engaged in a NATO exercise in Estonian airspace on Monday. 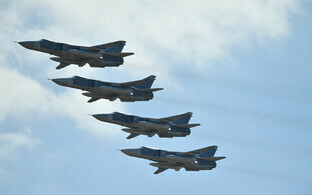 The strategic bomber was engaged in approach drills over Tallinn Airport, according to military spokespersons. 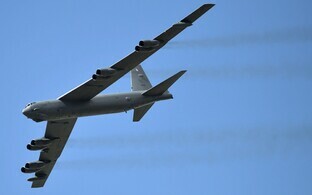 "A B-52 bomber from the US Air Force performed a familiarisation flight in Estonian airspace, which also took in exercises in air support procedures in conjunction with forward air controllers on the ground in the Tapa area," Lt Col Hardi Lammergas, head of the operations unit at the Estonian Air Force Staff, said on Tuesday. 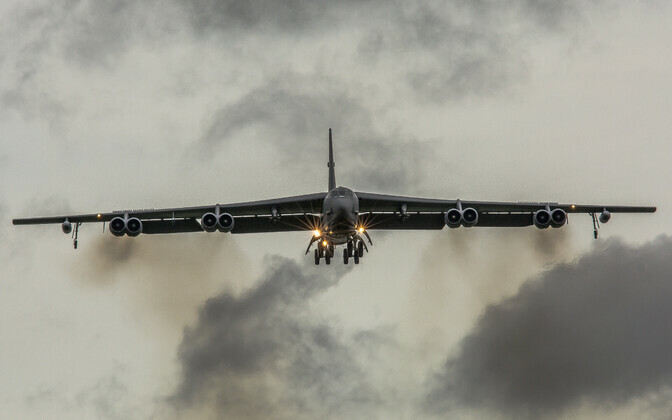 The arrival of the B-52, which did not land at Tallinn Airport, is a clear sign of US commitment to defending Estonia and a testimony to trust both in Estonia's military personnel as well as the personnel at the NATO battle group serving at Tapa, Lt Col Lammergas said. 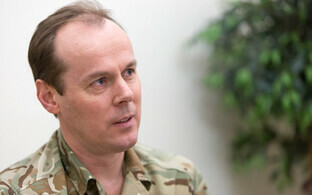 Elizabeth Horst, charge d'affaires at the US Embassy in Tallinn, noted that yesterday's cooperation exercise was a further example of how intense day-to-day cooperation between the US and its ally Estonia really is. 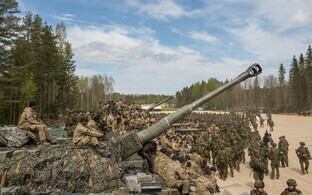 She added that training exercises like this help NATO allies to learn to better support mutual defence. The main objective of the training exercise was to rehearse cooperation with ground forces, involving forward air controllers who direct attack aircraft on to the enemy. This plays an important role in integrating the two branches of the military, it was stated. B-52s had already flown in Estonian airspace in January 2018. 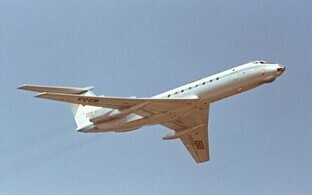 The plane's crew also rehearsed approaching Tallinn Airport, then flew over Tallinn in a westerly direction. The B-52, from the US Air Force 2nd Bomb Wing based in Barksdale, Louisiana, had flown from RAF Fairford in the UK. 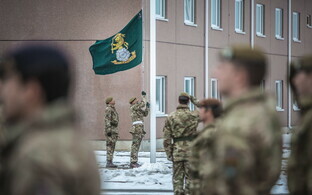 Similar exercises are held by the US on a regular basis to evaluate NATO readiness and perform security commitments where necessary, as well as boosting allies' training in responding to potential crises worldwide. The plane was one of six recently so deployed by the US Air Force, including in the airspace of fellow NATO members Poland and Lithuania, and according to Washington DC-based US political news site The Hill, was met with criticism from the Kremlin. Two Sukhoi SU-27 jets were scrambled to ''intercept'' at least one of the recent B-52 flights, the report said, which took place over those countries' sovereign airspace at their invitation. 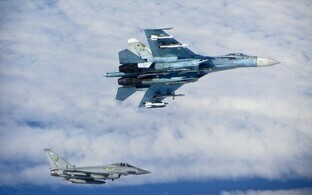 NATO jets were scrambled six times last week after a reported seven Russian Federation planes flew within international airspace over the Baltic Sea. The Boeing B-52 entered into service 64 years ago, replacing the Convair B-36 Peacemaker and as such is the ''grandchild'' of the World War Two-era B-29 Superfortress. It can carry up to 32,000 kg of armaments, and has a reported typical combat range of more than 14,080 km without aerial refueling. It has seen active service in the Vietnam War and the Gulf War.